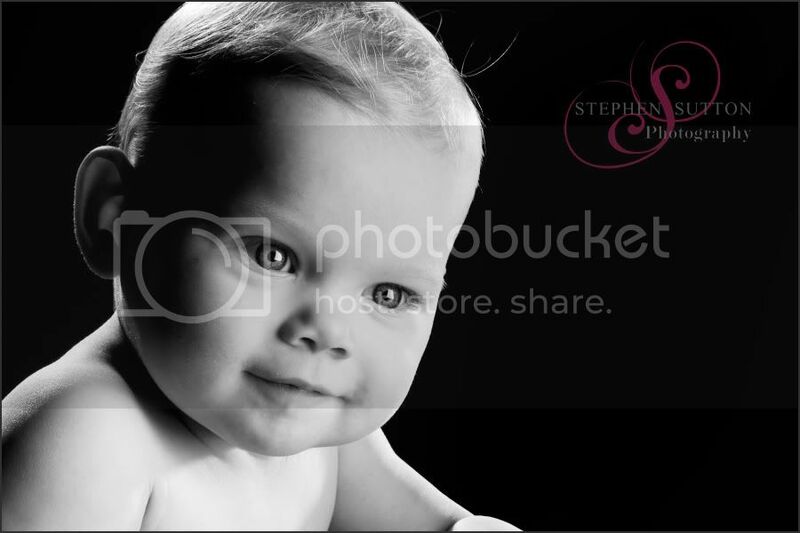 I’ve been very busy in the studio with lots of newborn baby shoots recently with mums who have signed up for either my watch me grow plan or the cherubs package. 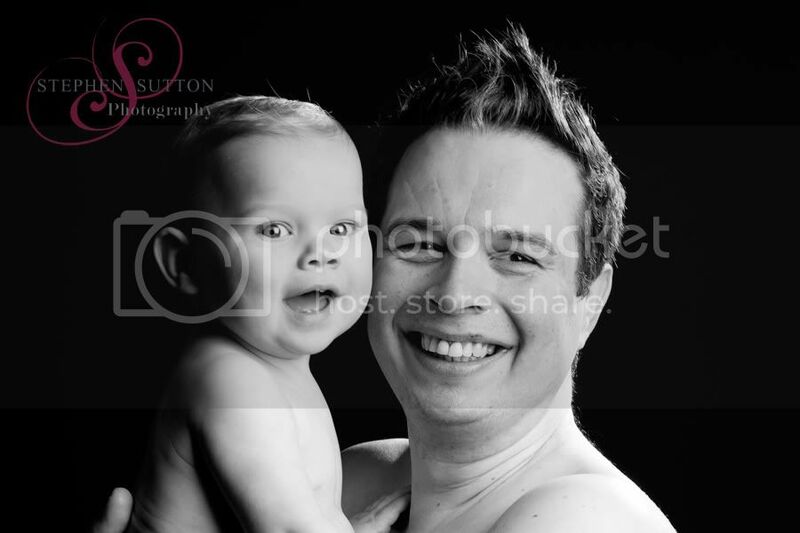 Bodie recently came to the studio to have his second WMG session and to have some photos taken with his Daddy. 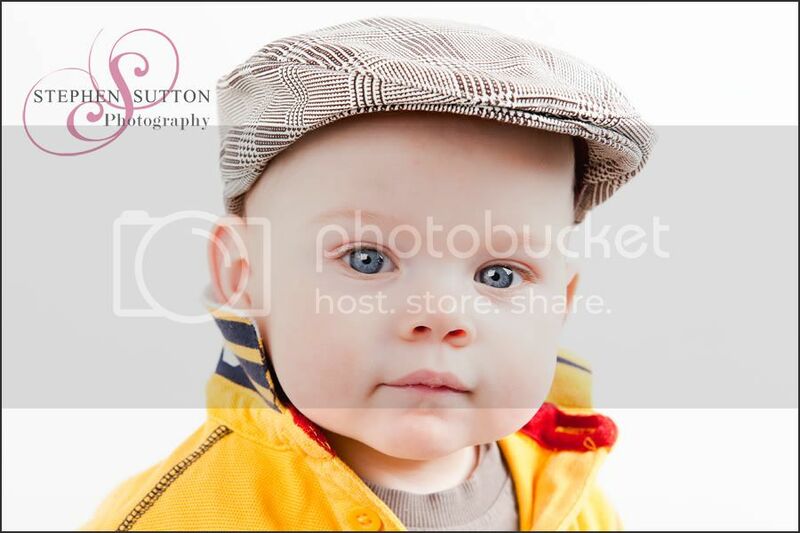 He is such a happy little boy with the biggest blue eyes and he seemed to quite enjoy having his picture taken. The last photo in this set was my favourite of the session I loved the eye contact Bodie has with his Dad. Information on the watch me grow or Cherubs can be found on my web site or here. Gift vouchers are also available, they can be purchased for any amount from £20 and can also be purchased for our watch me grow and Cherubs collections they also make great christening gifts. 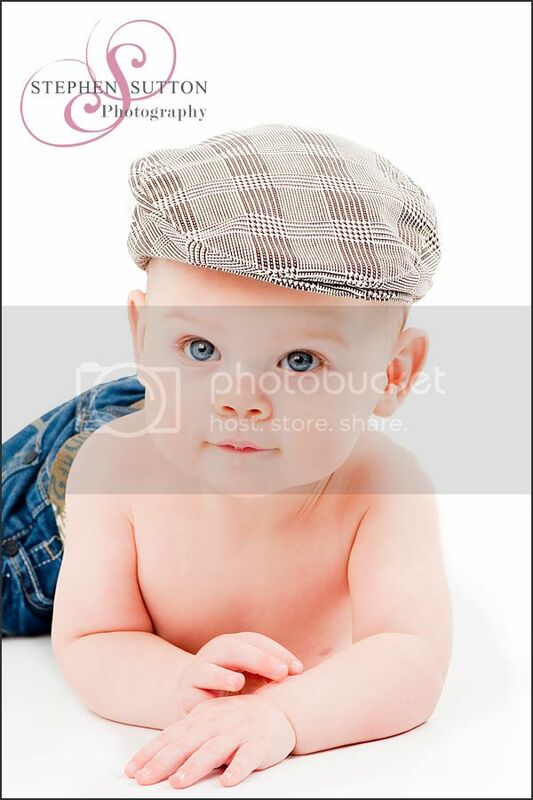 On with Bodie’s second shoot and a few of my favourite images………….